Wedding season is always a busy time of year for our staff and it is when our years of experience really come into play. Each job is treated attentively and our passion is evident from the final product. Our wonderful office staff are always on hand to assist with any queries and no question is too trivial. 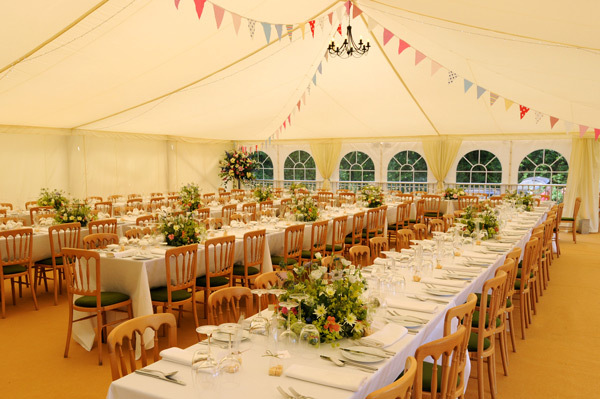 As a team we pride ourselves in being able to cater to everyone’s individual needs and desires for their special day. If you are starting to plan your special day for 2017 or 2018, then get in touch today so that we can help to design, organise and implement a day perfectly tailored to you! Check out our social media pages for lots more wedding based tips and ideas.